Rehoming a dog, any dog, should not be undertaken lightly and all potential adopters are urged to fully research the breed (To help you we have some information on the site you can take a look at). Consider your lifestyle, your family and your working commitments. Is a dachshund the right breed for you? And, more importantly from our point of view, are you the right person for a dachshund? If you have done your research and you have decided that a dachshund is the dog for you, you might like to consider offering a rescue dachshund a home . There are many reasons why a dog would need to be rehomed. 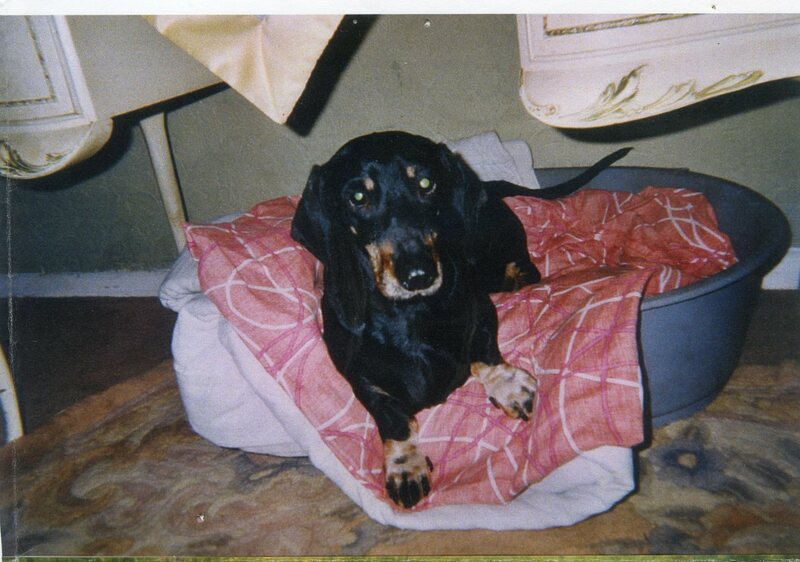 Often the owner's situation changes and through no fault of it's own the dachshund is unable to live with them. 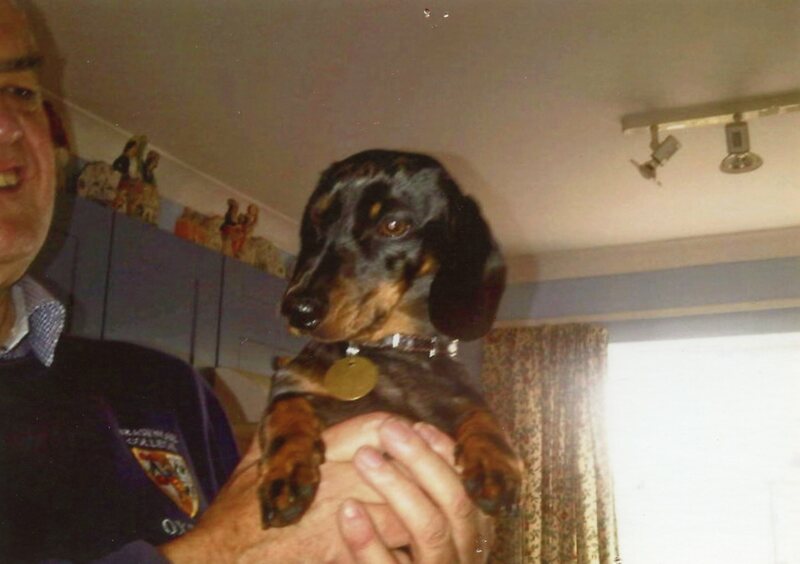 Divorce, illness and bereavement, can be all reasons why a dachshund needs a new home. On some occasions the dachshund has not been given the necessary love and care and has developed some bad habits. These can be corrected with patience attention and training. We have a form you need to complete so that we can match your situation to our dachshunds requirements. The completed forms can be emailed or posted to your local contact (see the rescue contacts page). As our dogs are all over the UK, in various situations, the procedure can vary from dog to dog. Some dachshunds are rehomed directly home to home. Their adoption donation helps to pay the kennel fees of other less fortunate dogs. You will hear from us to confirm we have your adoption application form and we may contact you for more detailed information. The information we get will allow us to carefully match the needs of the dachshunds to the people on the waiting list. We are in the fortunate position whereby the number of people wanting a rescue Dachshund exceeds the number coming into Rescue so please be aware there is a very long waiting list.